Bismillah. I have been working on the report for the “Islam & Science – The Big Questions” (of science and Islamic theology) Task Force that I convened in Istanbul in February 2015, chaired by Prof. Ekmeleddin Ihsanoglu, by the grace of God. The Task Force report will be published in a few weeks, God-willing. 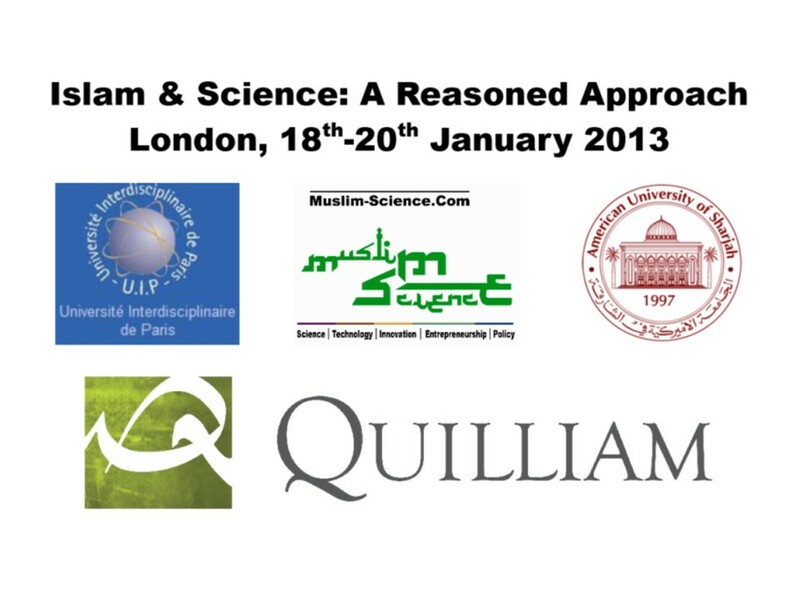 This reminded me that we had not sufficiently circulated the presentations from our “Islam & Science” workshop in London from 2013, some of which the current Task Force builds on. So, here are the presentations from that workshop, as well as the final report. These should be of interest to anyone interested in cutting-edge discussions about Islam and science, religion and science, etc. University students should find these presentations a useful resource, especially for their own dissertations and theses. Enjoy!